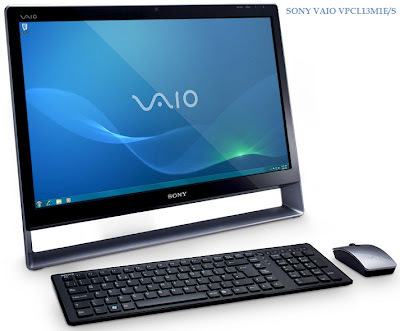 SONY VAIO VPCL13M1E/S is one of a kind and very interesting home digital solution. It offers PC capabilities with touchscreen features and many media options. VAIO VPCL13M1E/S has Full HD VAIO Display Plus and 1GB Graphics. It has very interesting unique design as well. SONY VAIO VPCL13M1E/S is an interesting device, but the price is a bit too high. For this kind of money you can buy a nice LED TV and a laptop separately, so it's up to you what your choice would be.